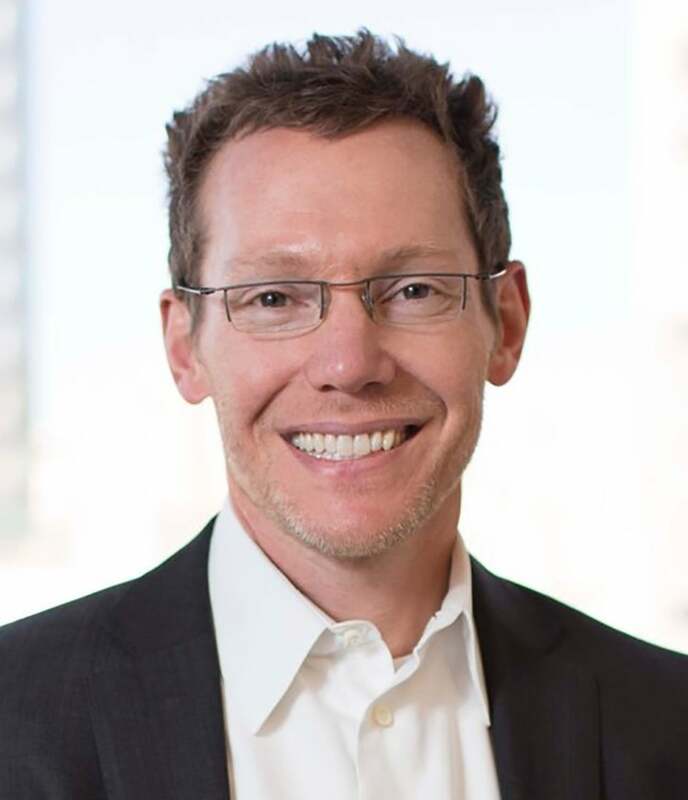 Jeff Holden joined Uber with many years of large-scale e-commerce experience and a deep passion for unlocking the true potential of cities. Now Uber’s Chief Product Officer, Jeff spent nine years at Amazon, initially building the company’s supply chain optimization technology from the ground up and ultimately serving as Senior Vice President of Worldwide Consumer Applications, responsible for all of Amazon’s consumer-facing technology worldwide, including the creation of Amazon Prime. Jeff went on to found Pelago, a local discovery startup focused on helping people get the most out of their cities. Groupon acquired Pelago in 2011, and Jeff became its Senior Vice President of Product Management. Jeff’s experience and passions culminate beautifully at Uber, where he leads teams to evolve the Uber experience through a wide array of products and features. Jeff earned his BS and MS in Computer Science from the University of Illinois, Urbana Champaign. On the personal front, Jeff is an avid and optimistic futurist, passionate about helping to usher in a world of abundance on the back of exponential information technology growth.